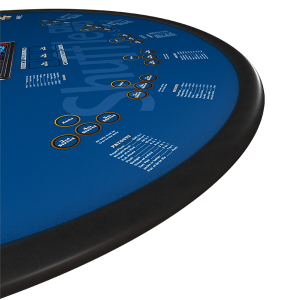 This exciting new game addition has both a podium and dedicated dealer. In Stadium Blackjack, all players get the first two starting cards but can make unique playing and betting decisions on each hand. This exciting new game addition has a podium and dedicated dealer.